Alexander Chekmenev was born on 1st of April, 1969 in Lugansk, Ukraine. 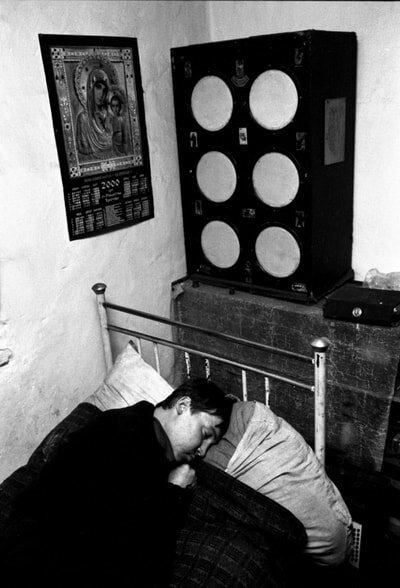 1990 graduated from the Department of Newspaper Photography of Moscow State University,in absentia. Photographers’ Union of the Ukraine located in Kiev. 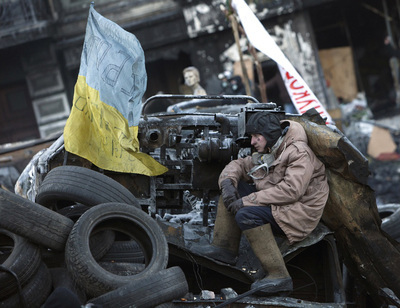 1997 received an offer to work as a photographer for the "Vseukrainskiye Vedomosti" , a Ukrainian daily newspaper, Kiev. 1998 the authorities closed the newspaper stating that it was “too oppositional” and “too yellow”. 2018 Group exhibition Ludwig Museum of Contemporary Art, Budapest, Hungary, series "Passport". 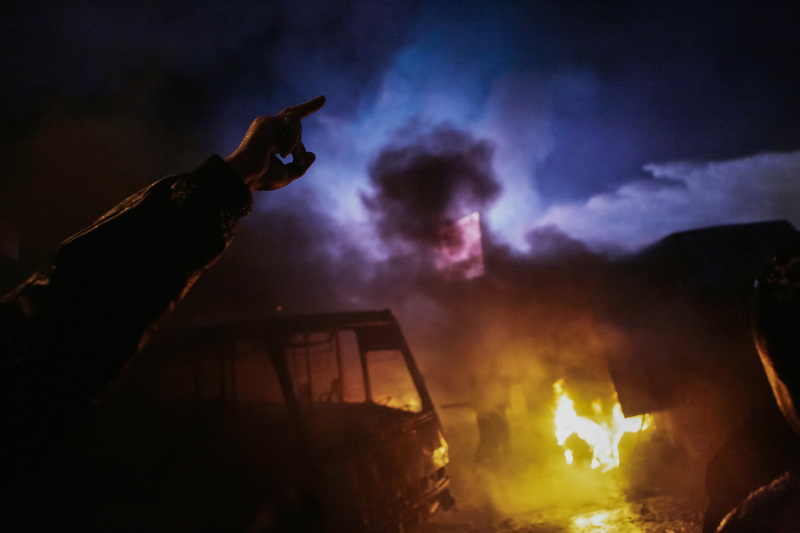 2018 Group exhibition at Märkisches Museum, Witten, Germany, series "Donbass". 2017 Personal exhibition Folia Gallery, Paris, France. series "Passport". 2017 Group exhibition Kiev, Ukraine, PinchukArtCentre, series "Passport". 2016 Personal exhibition Blue Sky Gallery, Portland, USA. 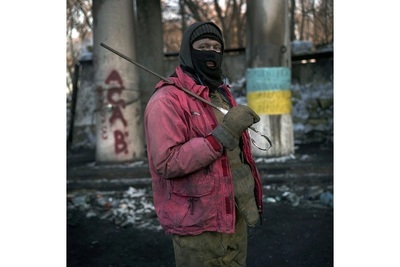 series "Donbass", "Passport". 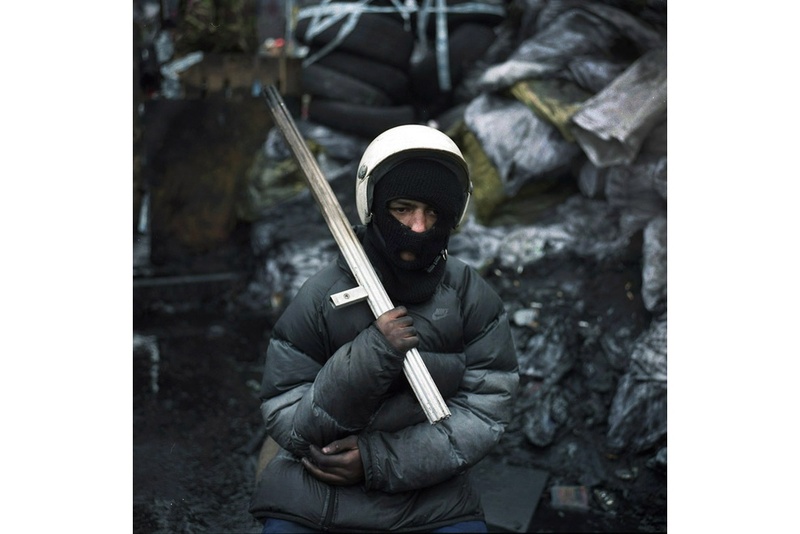 2016 Group exhibition Suwon, South Corea, "Suwon Photo", series "War in Donbass". 2015 Solo exhibition in gallery "Palffy Palace", Bratislava, Slovakia, series "Donbass". 2014 Personal exhibition in gallery "Clara Maria Sels", Duesseldorf, Germany, series "Mad World". 2014 Grand Prix "Photographer of the Year of Ukraine 2013". 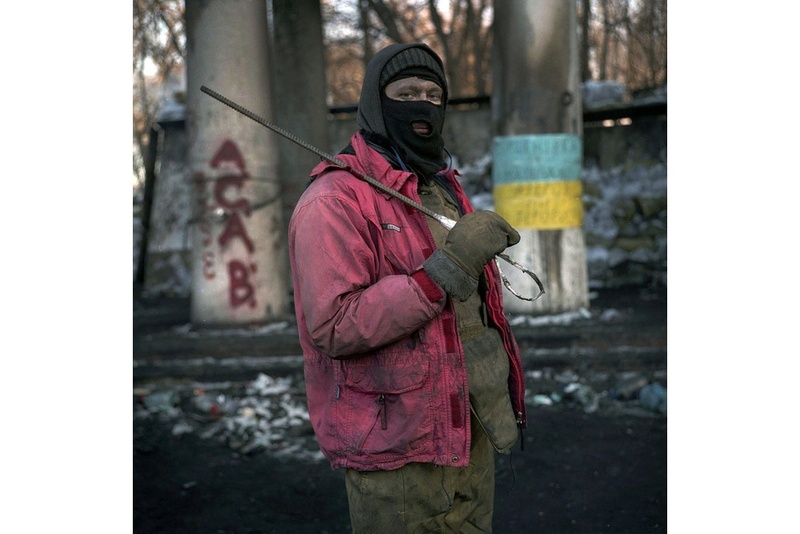 2013 Museum "Märkisches Museum Witten", Germany, series "Donbass". 2012 First Kyiv International Biennale of Contemporary Art "Arsenal 2012", series "Winners". 2012 Personal exhibition in gallery "Clara Maria Sels", Duesseldorf, Germany, series "Donbass". 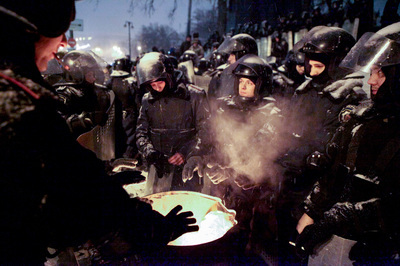 2010 group exhibition "Without a revolution, "a series of "Donbass". 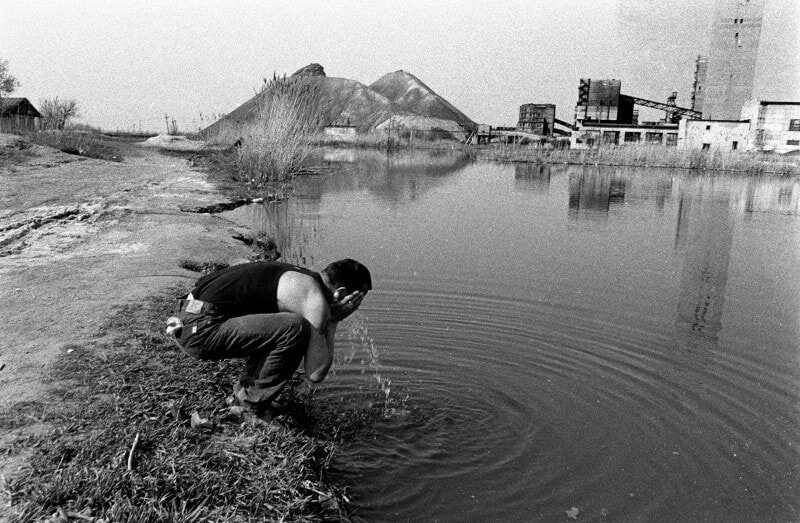 "3rd Festival of documentary photographs", Poznan, Warsaw, Poland. 2010 Group exhibition at the Museum of Contemporary Art Perm series "Donbass". 2008 Group exhibition "4on4. Ukrainian Contemporary Photography" House of Photography, Vilnius. 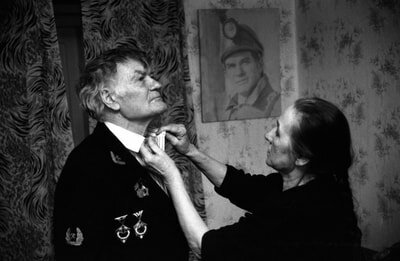 2007 Personal exhibition in gallery "Yagalereya", Kiev, series "Black and White"
2001 Personal exhibition in gallery "Zamek", Poznan, Poland, series: "Ukrainian passport", "Lilies", "Blind", "Easter", "Portraits", "Miners". 2000 Personal exhibition in gallery in Poprad, Slovakia, series: "Ukrainian passport" and "Lilies". 2000 Winner of the European competition of documentary photography Vevey, Switzerland for the series "Ukrainian passport". 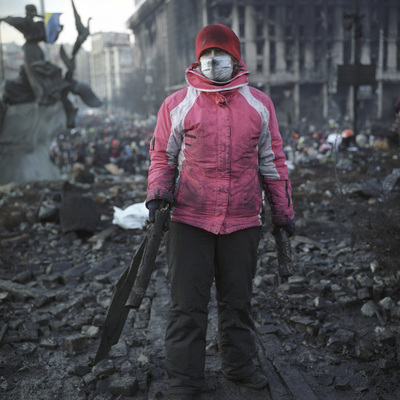 1994 1st prize in the competition "Ukrpressphoto" held in Kiev, Ukraine, in the category "New Names".